Our products are manufactured in our own production facilities (Greece). We mainly use mink, sable, lynx, beaver, cat lynx, raccoon, & foxes from the worlds' biggest auction houses. The materials we use fulfill the highest quality criteria for more than 30 years. 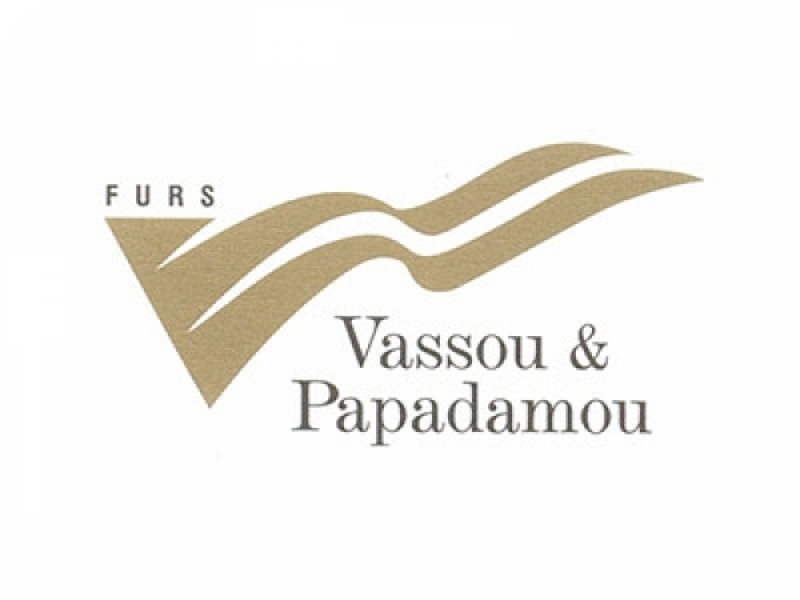 Papadamou's tradition is based our dedication on to produce fur garments of excellent quality and provide the perfect service to our costumer.